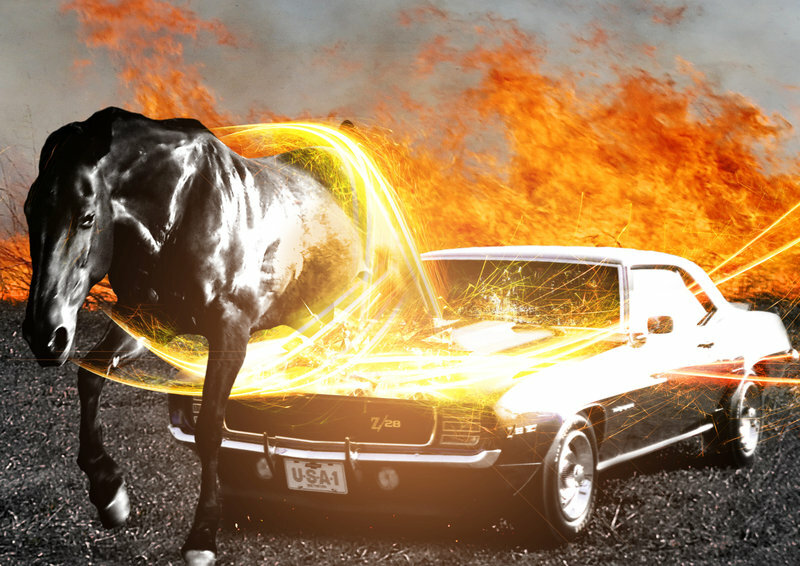 I’m one of those guys that obsesses over horse power. Whilst I fully understand the difference between going fast and feeling fast and BHP figures don’t always reflect the performance of a car, I still judge by these stats. I think it’s a mental thing, knowing one car has more than another. When buying a car I’ll always try and find one with high figures and low 0-62-mph times (another obsession of mine). These stats can be improved with mods, and again, I’m such a stickler for finding the tiniest of advantages in tweaking the basics such as filters, plugs and leads etc… My WRX had a K&N sports filter installed, along with a Prodrive 3″ up-pipe and full exhaust system. 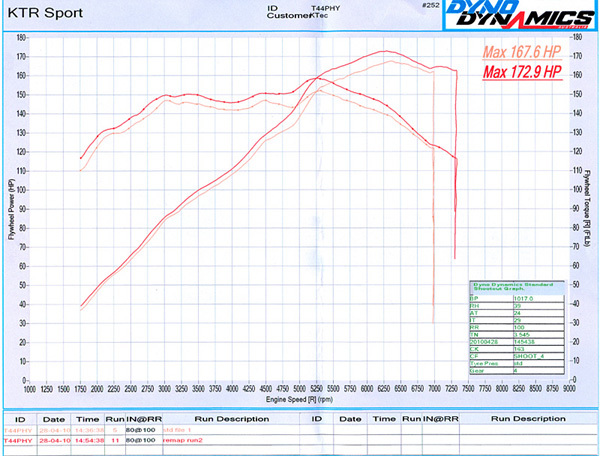 Although this upgrade allowed for a 300-bhp re-map, I left it at around 245-bhp, over 20 more than stock. 60-mph comes at 5.4 seconds, quick enough for the time being… well, until I get a 300-bhp R33 Skyline, but that’s for another time, a series of articles about my drift adventure. Over time and a little wear and tear it’s obvious your car’s engine isn’t going to have the power it did when it rolled out of the showroom. Depending on the age of your car and how well it’s been treated, most of those escaped horses can be cheaply rounded up and put back in the stable. This is where my article ends, as below is a video I stumbled across today that not only reminded me of the fact I wanted to touch upon this very subject, but is explained by touring car champ, Jason Plato. Not bad, eh? A cheap way to find 20 odd bhp. Spend a few quid more on a sports filter, along with performance plugs and leads and I think that cool VR6 would’ve gained a few more ponies than when it left the production line.